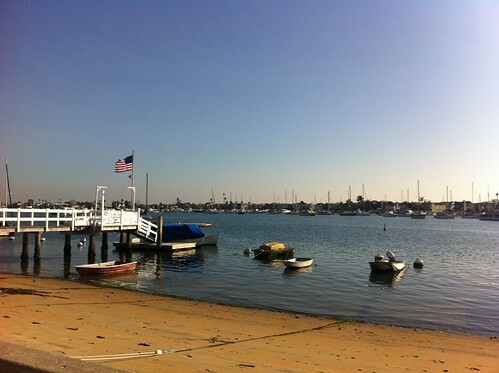 Growing up in Downey, Balboa Island was only about 45 minutes away and a whole day of family fun... The Balboa Bars, the ocean, the long walks around the island. Grown up, I get to take people there that have lived here their whole life and have never even heard of this magical place.